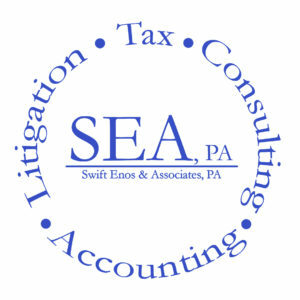 SERVICES – SWIFT ENOS AND ASSOCIATES, P.A. © 2018 SWIFT ENOS AND ASSOCIATES, P.A. All rights reserved.